The CMPDD planning staff has extensive experience providing Comprehensive Planning assistance or strategic long-range planning guidance to communities. Comprehensive Plans help communities define its course for the future. Long-range planning efforts examine issues of growth in a community and provide policy recommendations to address development pressures as a community changes from rural to more urban land uses. The heart of a Comprehensive Plan includes a series of recommended growth management strategies in the areas of land use, transportation, economic development, and community facilities. As with any long-range planning document, a Comprehensive Plan is intended to be an evolving document that is revised as policies and economic conditions change. 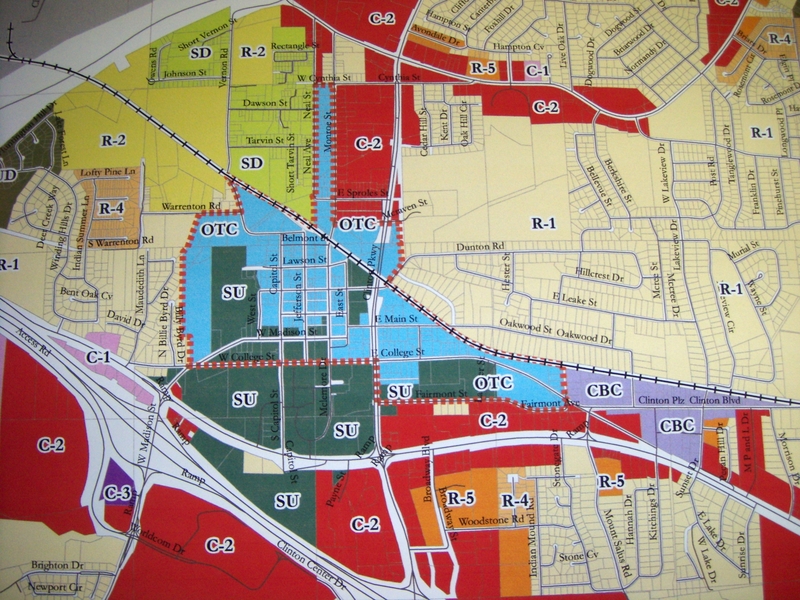 Comprehensive Plans are also intended to serve as a stepping stone to the development of other policy documents such as Zoning Ordinances, Subdivision Regulations, Capital Improvement Plans, as well as supplemental regulations such as Sign, Landscaping and Parking Ordinances. The CMPDD is the only planning and development district in Mississippi which has a staff of AICP certified planners. As a result, the District continues to provide Comprehensive Planning and other assistance to local communities throughout our region and across the state. For additional information, please contact Chuck Carr at (601) 981-1511.